As a landlord, it’s normal to look for ways to maximize your income! Of course, you can always increase the rent, but by doing so for no good reason, you’d risk losing your good tenants. On the other hand, if you make the property you’re renting as comfortable and functional as your own home, your tenants will have no problem paying what it’s worth. With that in mind, here are a few ways to boost your rental income through smart renovation and decoration. Research has shown that replacing your front door is one of the home renovations with the highest ROI. After all, it’s the first thing your potential tenants will see, and we all know how much first impressions matter. 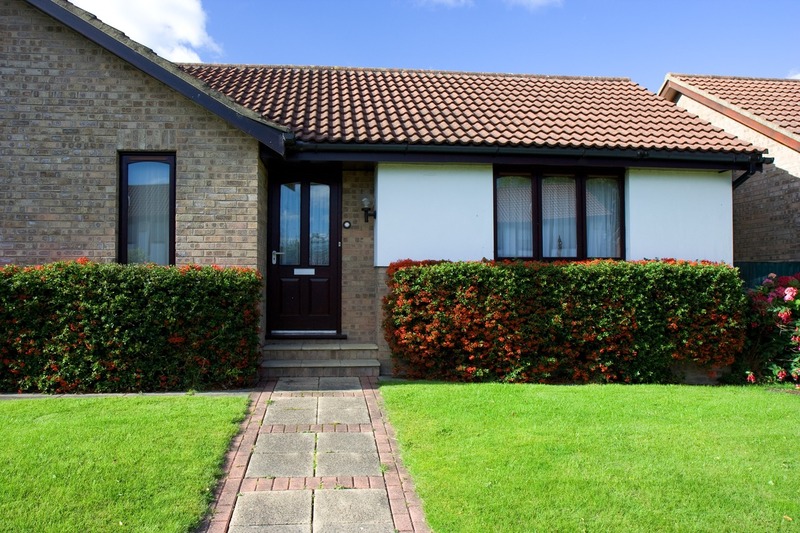 Also, your front door gives you an opportunity to make a statement – if it’s shabby, too simple, and simply badly maintained, your property could be perceived as unsafe. 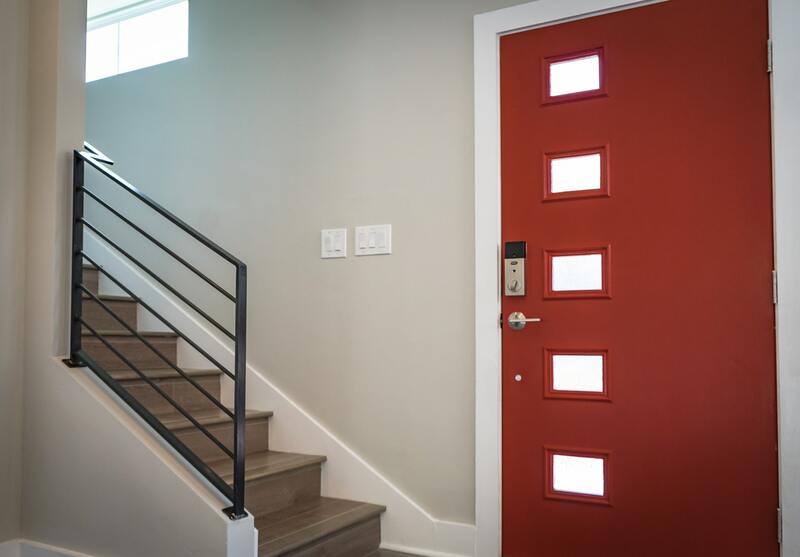 Of course, you don’t necessarily have to replace the door – if it’s not too old, you can always repaint it, install new hardware, make sure it has good locks, etc. Replacing it is usually the cheapest way, but the point is to make your front door look visually appealing, no matter whether it takes a few small upgrades or a complete change. If you’re thinking about renovating parts of your property, the rooms you should focus on are the kitchen and the bathroom. They are the first things people look at when analyzing their future home. Plus, they are extremely important in terms of the comfort and functionality of any living space. 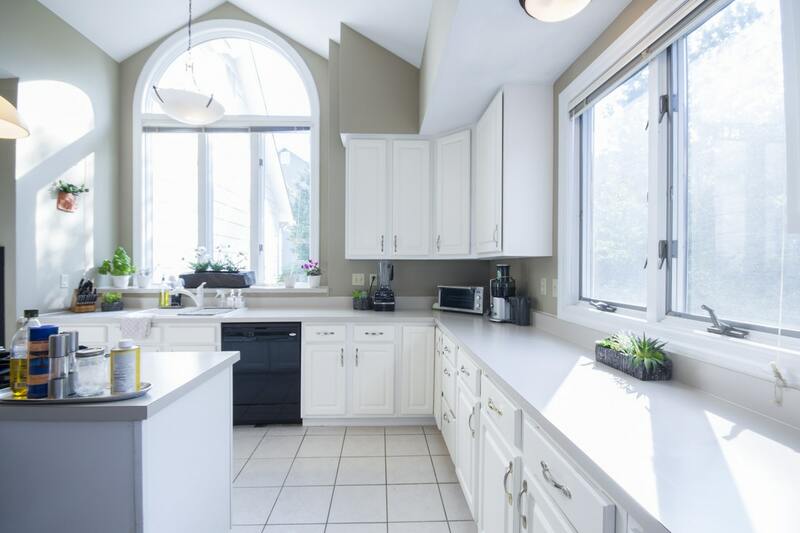 For example, the cabinets in your kitchen should match the overall theme of it, and the appliances should be up to date and energy-efficient. As for the bathroom, the one thing that can make any tenant fall in love is a good shower. Additionally, your bathroom should also have enough storage space. So, don’t hesitate to invest a bit more in those details. One of the questions most landlords ask themselves before entering this business is whether they should furnish their rental property or not. There are many factors to consider, but in short, it depends on your target audience. For example, if you live in a city where most renters are students and young couples who don’t have much of their own furniture, then the answer is definitely yes. Just keep in mind that if you are furnishing, you should do it right. For example, adding a few chairs, a small table, and one closet is not furnished. 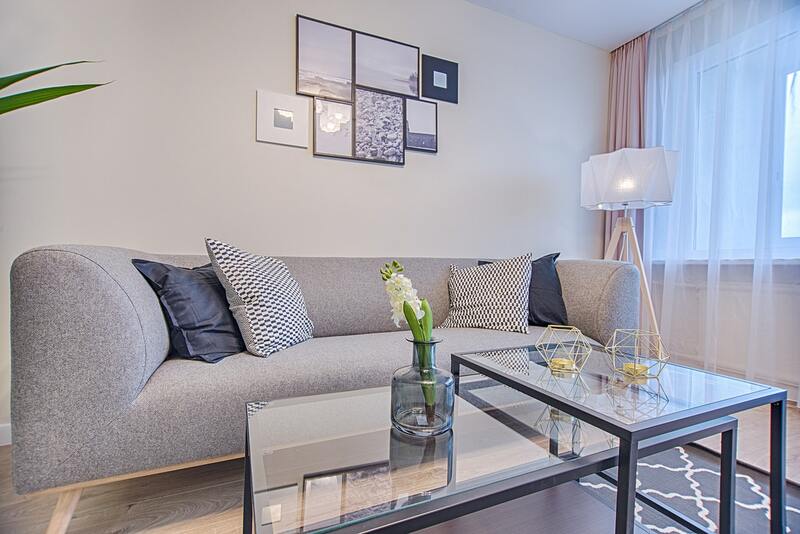 Investing in quality items, though, like comfortable lounges that can make your tenants feel at home can go a long way in helping you find good tenants – and keeping them. If you’re renting a house with a big yard, don’t focus just on what’s inside. Your curb appeal matters for the same reason your front door does – it’s the cover of a book, and people will judge this kind of book by its cover. So, mow the lawn, repair any broken concrete, repaint the fence if you have it, etc. Moreover, building a small patio, reading nook, low-maintenance flower garden, and perhaps a storage area for bikes and tools can do wonders for your ROI. Just keep in mind that your garden should look good – but it should also be easy to maintain, so don’t do any major landscaping. One of the easiest ways to boost the visual appeal of your property is by replacing the carpets. Old carpets can smell bad, they are usually dirtier than they look, and they can make your rental property look old and badly maintained. On the other hand, a nice carpet can make the property look much more welcoming. To conclude, renovating your property can definitely help you increase your rental income. However, not all renovations are the same, so focus on the things that will leave a good impression, fit the needs of your future tenants, and make the property both comfortable and functional.